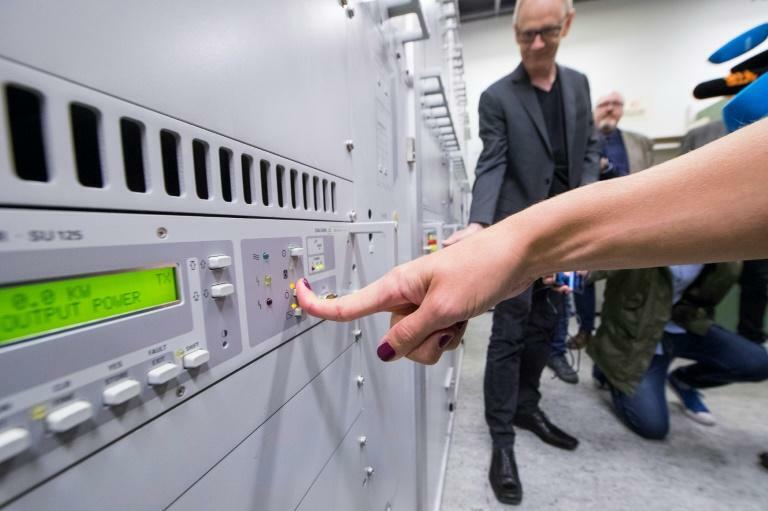 Norway on Wednesday completed its transition to digital radio, becoming the first country in the world to shut down national broadcasts of its FM radio network despite some grumblings. As scheduled, the country's most northern regions and the Svalbard archipelago in the Arctic switched to Digital Audio Broadcasting (DAB) in the late morning, said Digitalradio Norge (DRN) which groups Norway's public and commercial radio. The transition, which began on January 11, allows for better sound quality, a greater number of channels and more functions, all at a cost eight times lower than FM radio, according to authorities. The move has however been met with some criticism linked to technical incidents and claims that there is not sufficient DAB coverage across the country. In addition, radio users have complained about the cost of having to buy new receivers or adapters, usually priced around 100 to 200 euros ($117 to $235). Currently, fewer than half of motorists (49 percent) are able to listen to DAB in their cars, according to DRN figures. According to a study cited by local media, the share of Norwegians who listen to the radio on a daily basis has dropped by 10 percent in one year, and public broadcaster NRK has lost 21 percent of its audience. "It's a big change and we have to give listeners time to adapt to digital radio," the head of DRN, Ole Jorgen Torvmark, said in a statement. "After each shutdown (in a region), we noticed that the audience first dropped but then rose again," he added. The transition concerns only national radio channels. Most local stations continue to broadcast in FM. Other countries like Switzerland, Britain and Denmark are due to follow suit in the coming years.